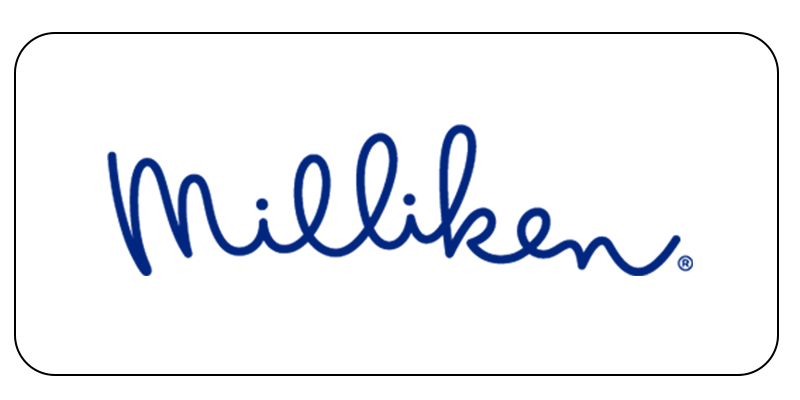 Milliken & Company’s Chemical Division is a global manufacturer of innovative specialty chemical additives and colorants. In 2012, the division began an initiative to revitalize its Project Management capabilities and practices. Over the course of nearly 18 months several actions took place, including conducting Project Management education for approximately 70 project managers and 250 project team members around the world. Initially the approach did not focus on tools, but rather on the process. Tools were not prescribed, only the methodology. Two Milliken associates discovered MindGenius as a tool to enable the project planning process. By using MindGenius it was found they could quickly and easily work through the planning process of Brainstorming Project Deliverables and Activities, Creating a Work Breakdown Structure, Assigning Resources, and Scheduling by creating a GANTT chart. In a short time several project managers were using MindGenius without any formal promotion. It was an amazing adoption at the grass-roots level. Associates embraced MindGenius as a collaboration and productivity tool. The effort began in the Research & Development organization, where associates are typically not “career” project managers and thus not familiar with traditional scheduling software, and then spread to other areas such as Technical Service, Manufacturing, Supply Chain, and Business Process Management. Milliken continues to use MindGenius on many projects.